(Summer, 2017) This is Ours is a workshop and book program that uses visual literacy and community engagement to promote deep reflection on one’s own environment. Participants in This Is Ours: Coachella Valley attended a summer session of the Migrant Education Program at Coachella Valley High School, to catch up on school work missed as they travelled with their families, who work in agriculture and follow the seasonal crops from region to region in Southern California. 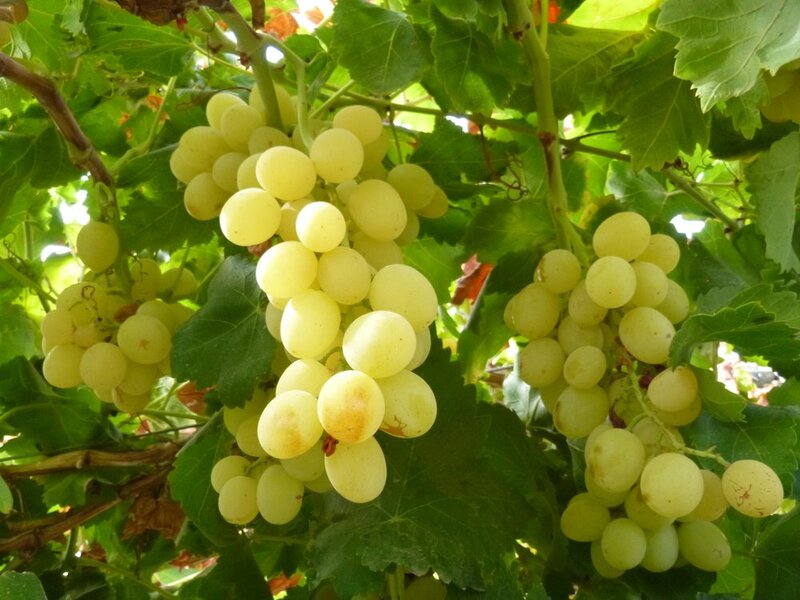 Many join their relatives working in the fields picking chilis, grapes, okra, strawberries and dates. As they progressed through the This Is Ours program, they wrote about their experiences and observations, relating their strong connection to their families and cultures. 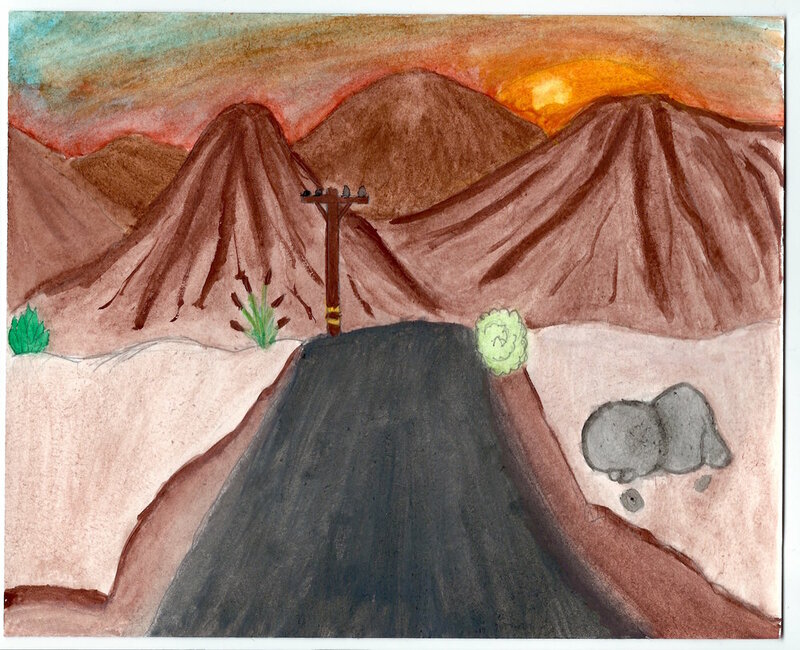 Students told their stories visually through photography and illustration, documenting the unique beauty of Southern California's Coachella Valley. 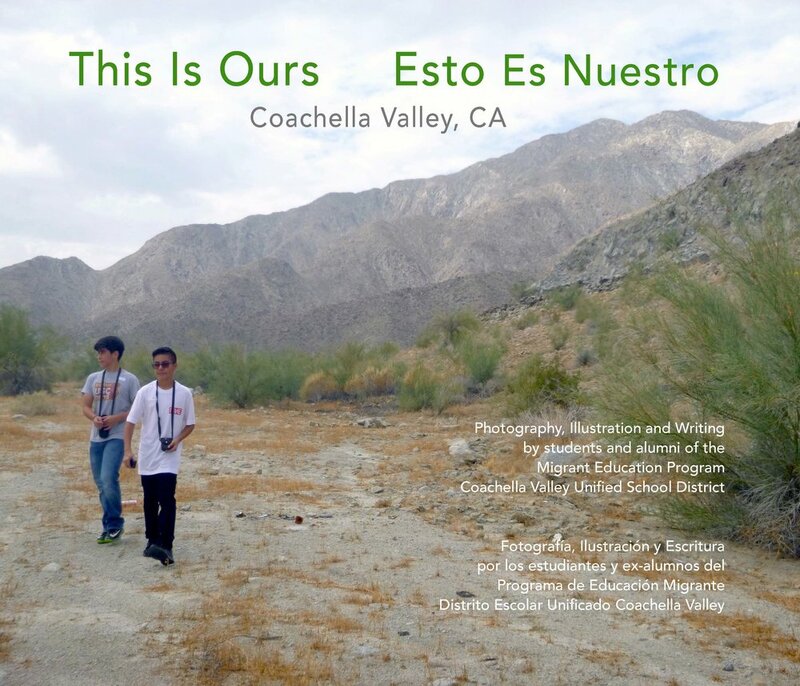 This Is Ours: Coachella Valley will be the first volume in the This Is Ours series to be bi-lingual, with Spanish and English reflecting the culture of our participants' Latin community. Our e² team was thrilled to be joined by several extraordinary tutors from the California Mini-Corps Migrant Teacher Assistants Program. The Mini-Corps program provides direct tutoring services to migrant children; and aims to increase the number of professional educators who are specially trained, experienced and committed to working with migrant children. Their assistance working individually with the participants in This Is Ours: Coachella Valley, especially help with translation, was invaluable. For This Is Ours: Coachella Valley, e² education & environment partnered with The Beth Block Foundation, The Migrant Education Program (MEP) and the Coachella Valley Unified School District. This partnership provided financial and educational support necessary for the success of our program. This two-week project combined the goal of The Beth Block Foundation, which is to honor and continue the work of Beth Block by mentoring other emerging photographic artists who wish to work in lens-based still images in a similar manner, with the mission of the Migrant Education Project, which provides academic and community support for the children of migrant families who work in farming, packing or fisheries. This Is Ours: Coachella, CA Now available!